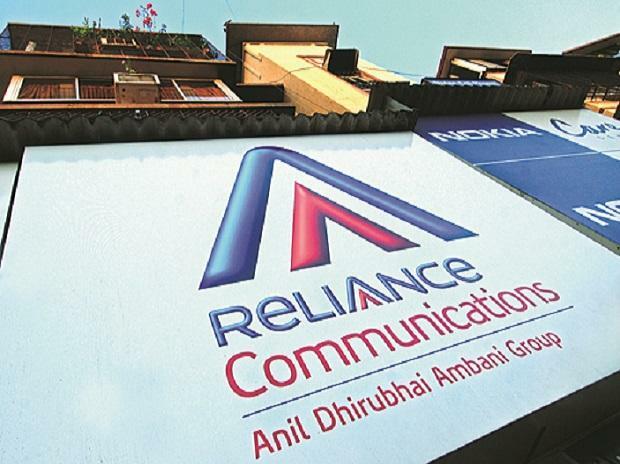 Reliance Communications (RCom) — the Anil Ambani-led and debt-ridden telecom entity, now turned a real estate one — has criticised one of its creditors, Ericsson, for “sensationalising” the former’s debt issues. According to reports, Ericsson India on Friday had moved the Supreme Court (SC) for initiating contempt proceedings for a second time against Ambani, chairman of RCom. This was for allegedly not complying with an earlier order to clear dues of Rs 550 crore. “An operational unsecured creditor is attempting a trial by media and sensationalising issues, as evidenced in recent media reports,” said an RCom spokesperson. Ericsson India signed a seven-year deal in 2014 to operate and manage RCom’s nationwide telecom network. It now says it has not been paid dues of over Rs 1,500 crore and has challenged RCom at the National Company Law Appellate Tribunal (NCLAT). Also, it has asked the Union home ministry to stop Ambani, Reliance Telecom chairman Satish Seth and the head of Reliance Infratel, Chhaya Virani, from leaving the country. “The recent contempt petition filed by Ericsson, as referred in media reports last week, has not even been served on RCom as of date. And, yet, Ericsson is widely sharing the same with media and distorting issues. Needless to say, the SC has not even considered the matter till date,” said the RCom spokesperson. On October 23, the SC had asked RCom to clear the dues by December 15, saying delayed payment would attract annual interest of 12 per cent. Ericsson alleges RCom has sold its assets and the money received was not used to clear the dues. It wants a direction to Ambani and the lenders forum to hand over Rs 550 crore with interest, as directed by the October 23 order, from the sale proceeds. Last month, RCom said it would make the payment to Ericsson after getting a no-objection certificate from the department of telecommunications for its spectrum sale to Mukesh Ambani’s (Anil’s elder brother) Jio. NCLAT had adjourned an earlier hearing in the RCom-Ericsson matter to January 22, in view of the case pending before the SC. ‘It also asked Reliance Infratel, an RCom arm, to file an affidavit within three weeks which details the payments due to HSBC Daisy Investments Mauritius, a minority shareholder. The company has to pay Rs 230 crore to the minority shareholders.